Partner with the foundation to invest in the next generation of AAPI leaders, keep our veteran housing assistance program going, and sustain our disaster relief efforts! You can support the foundation in the following ways. You can donate securely via PayPal by clicking here or the image below. (up to 20% donation when shopping in-store and online!). back to the foundation if you shop through our Amazon Smile link. Click below to get started! You can be a part of the foundation’s future and leave a lasting impact. 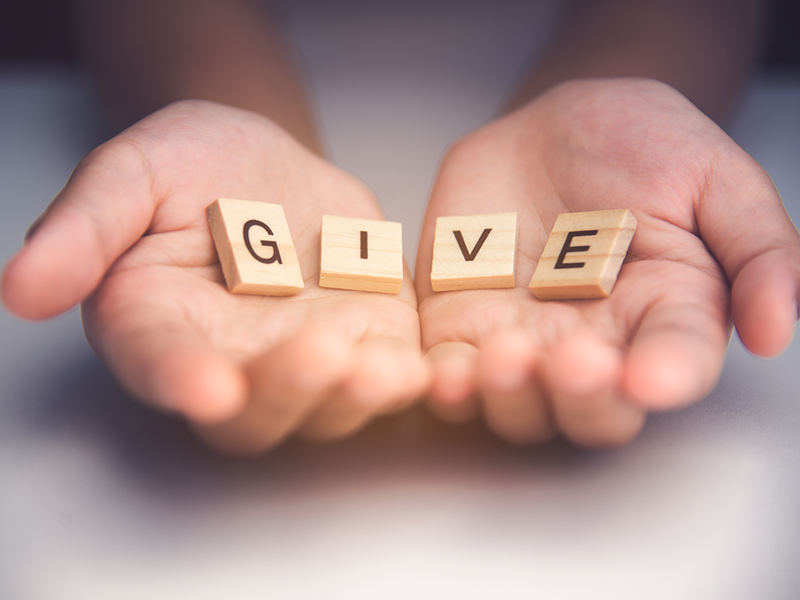 As part of your legacy, you can name the foundation as a beneficiary to a retirement plan or will, set up an endowment or charitable gift annuity, and other options. Please consult with your attorney or financial adviser for more information. To become part of the Legacy Circle, please contact Patricia at info@areaafoundation.org.